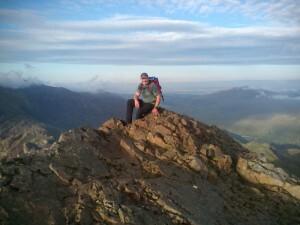 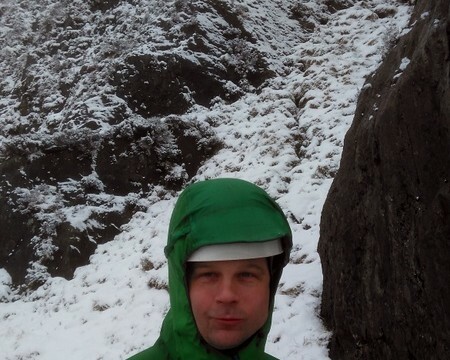 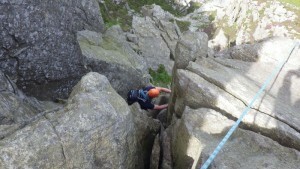 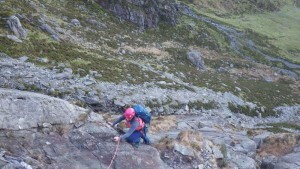 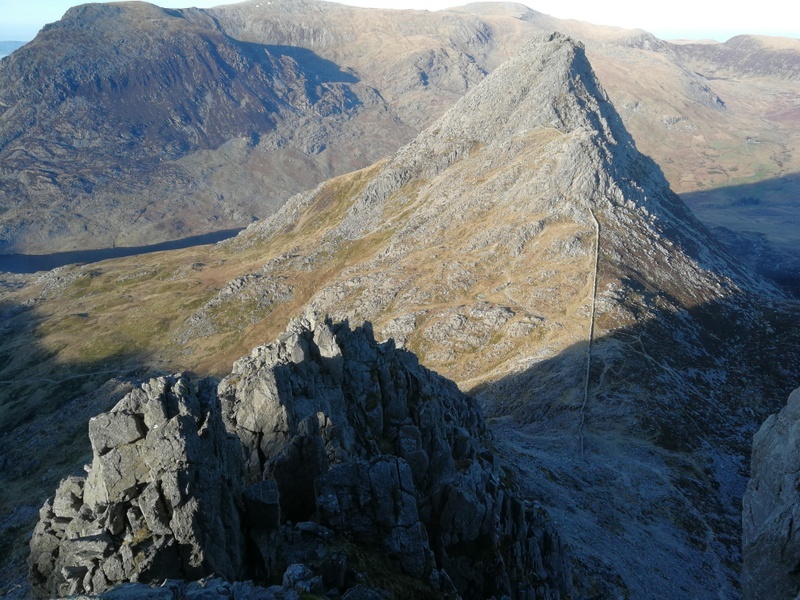 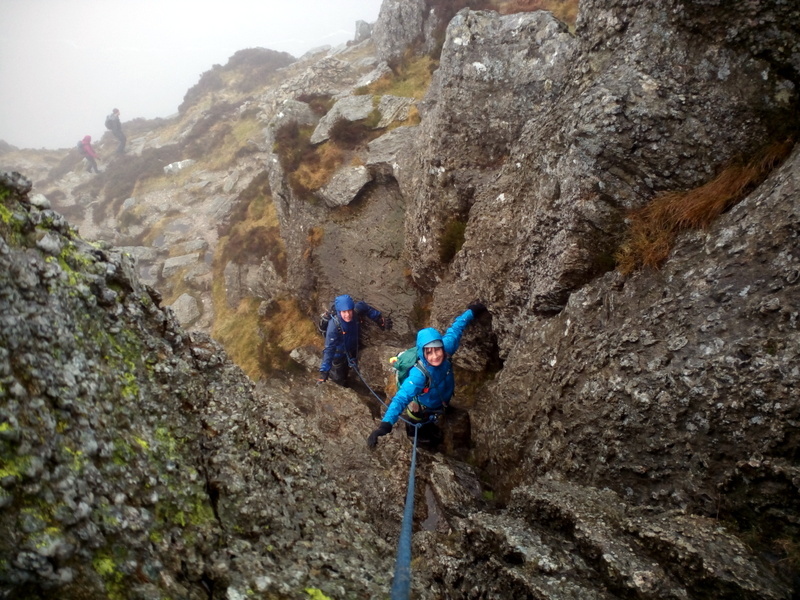 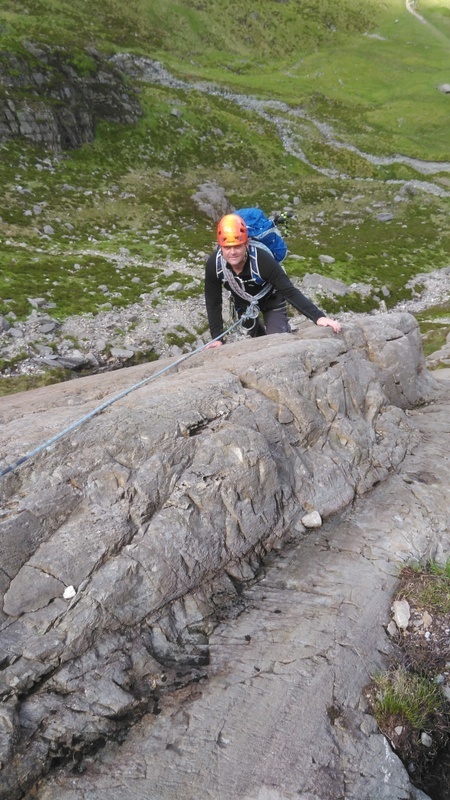 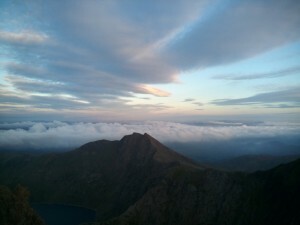 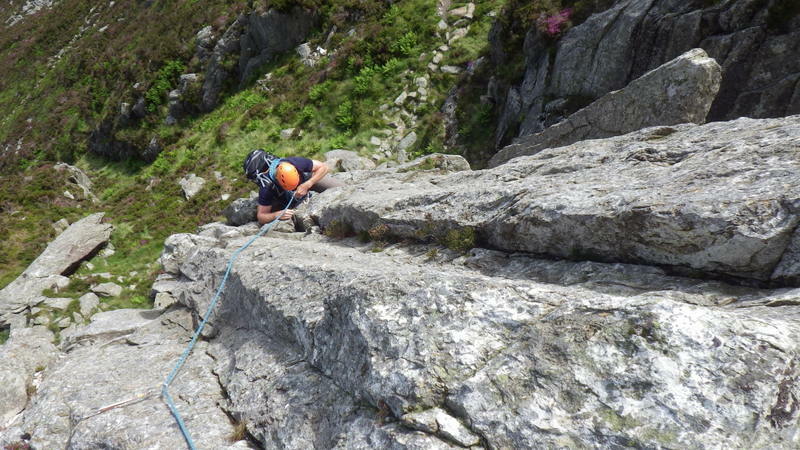 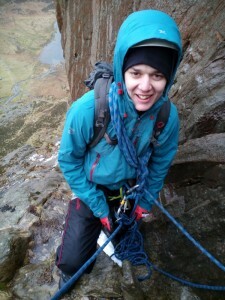 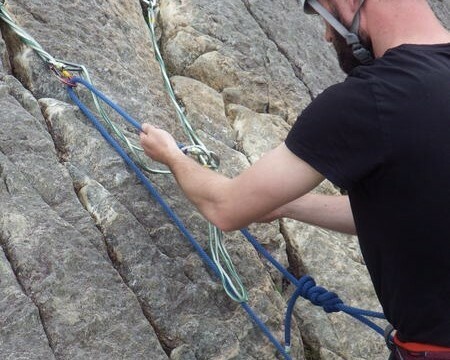 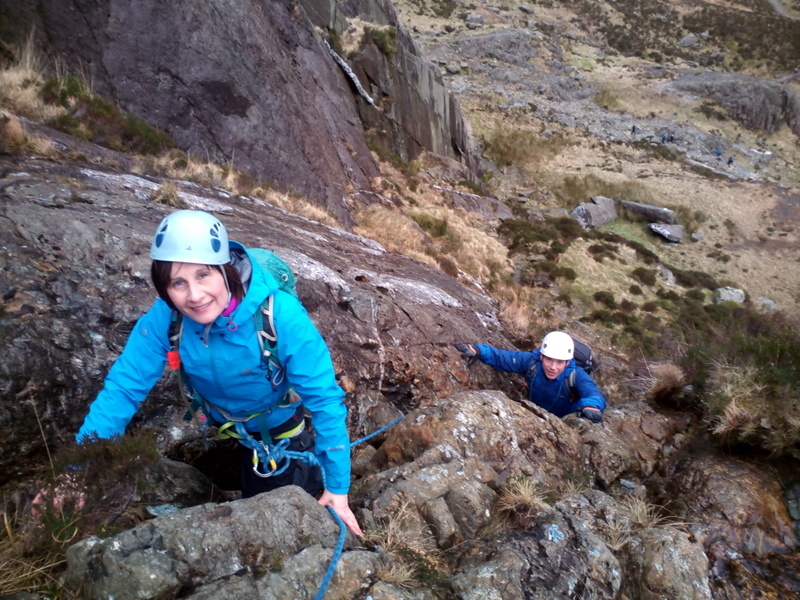 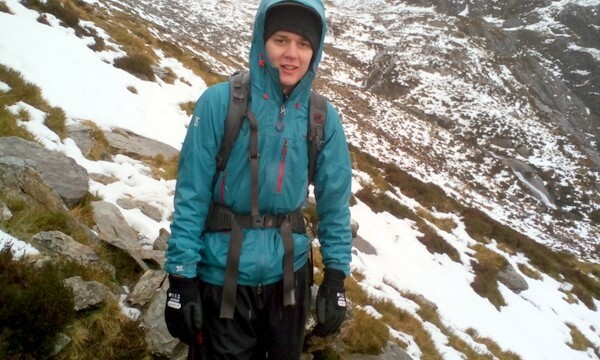 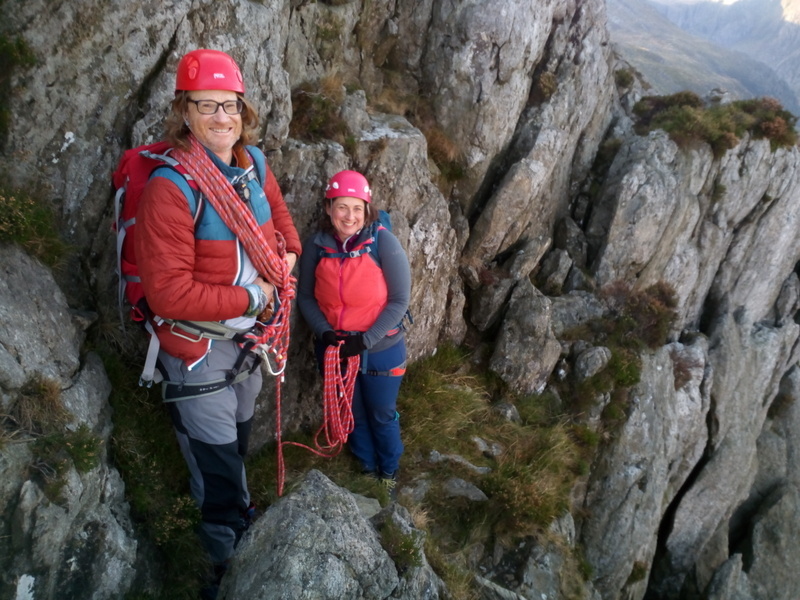 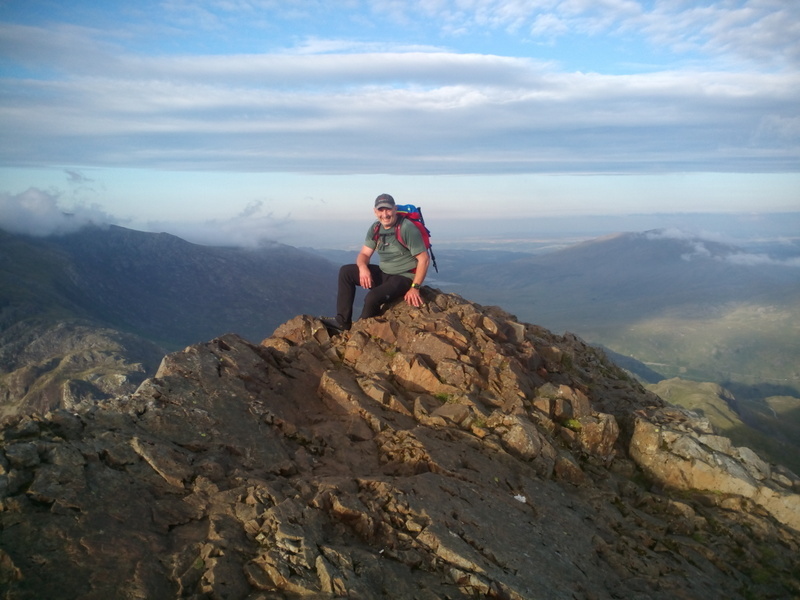 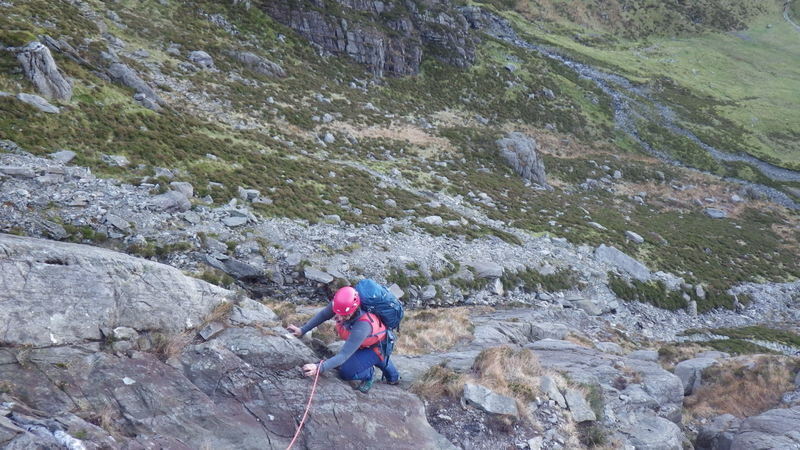 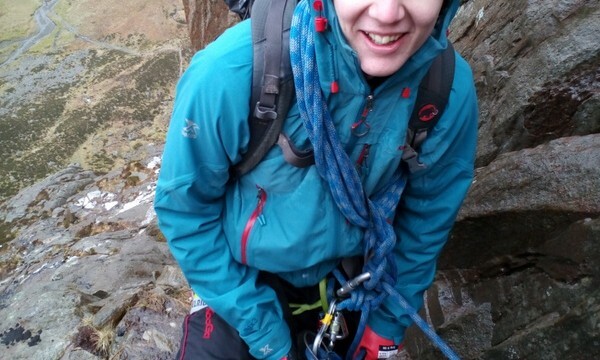 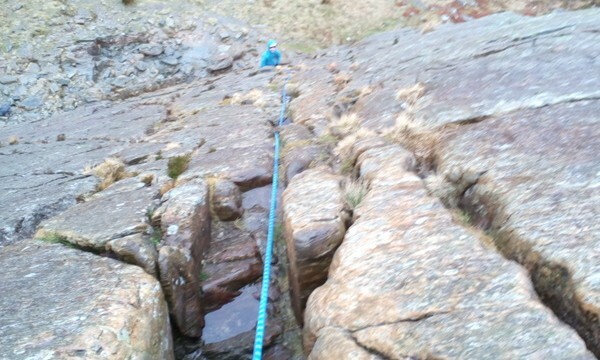 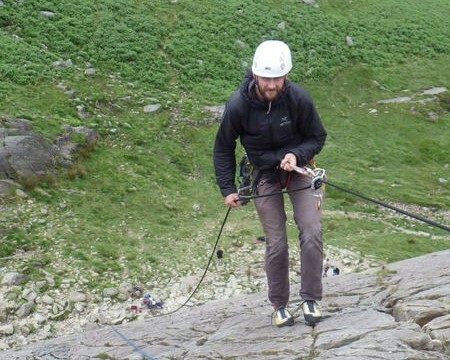 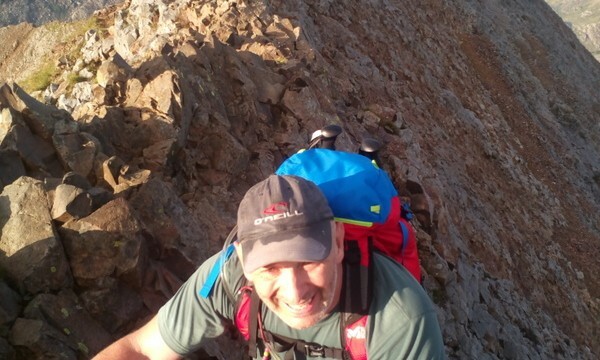 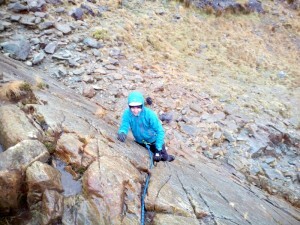 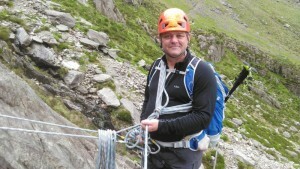 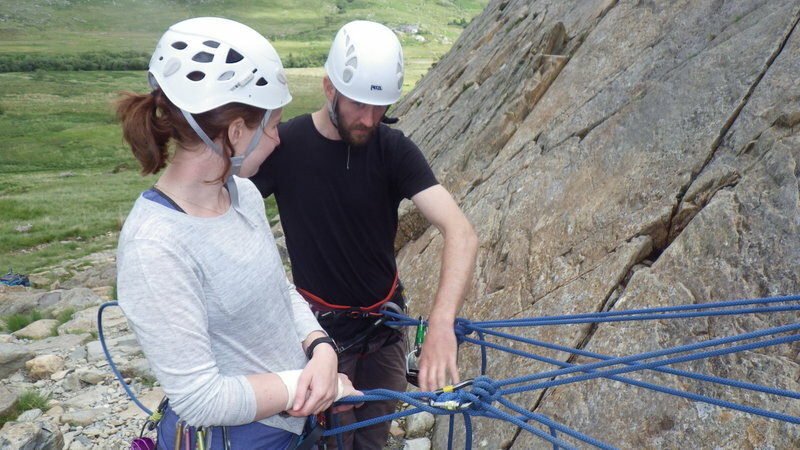 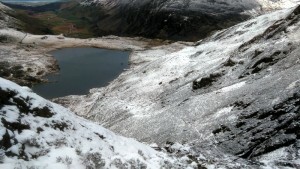 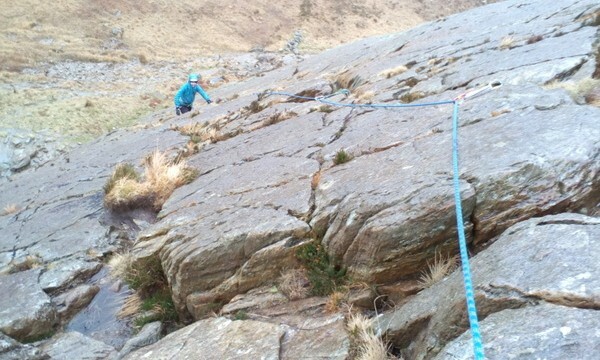 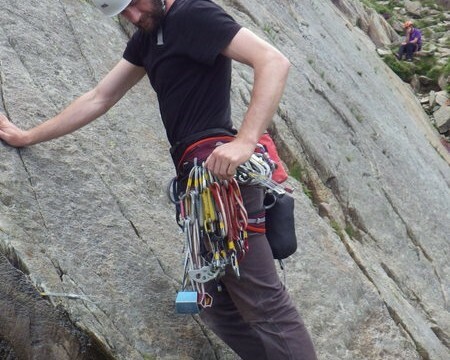 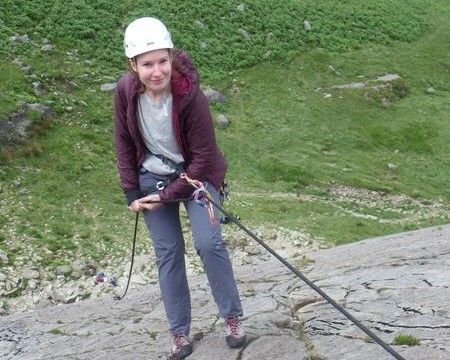 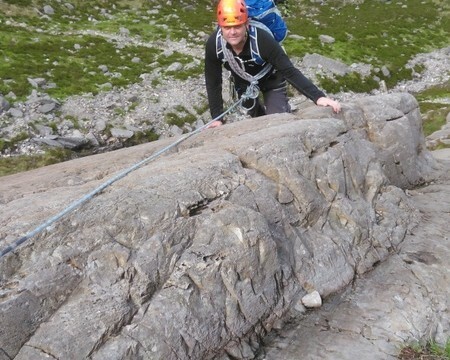 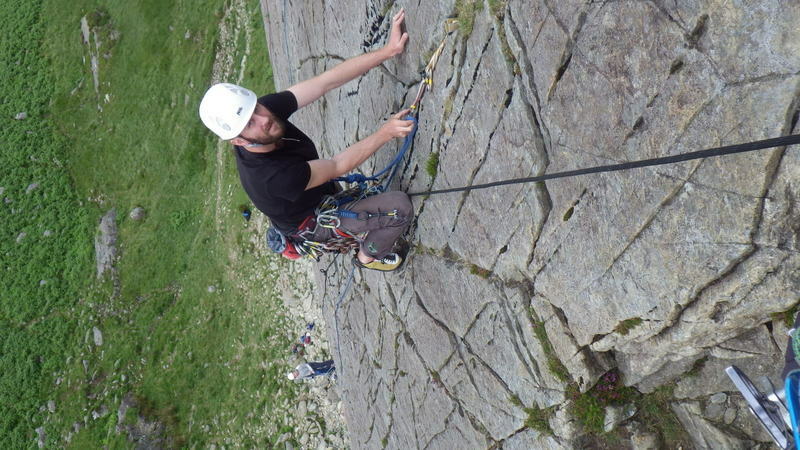 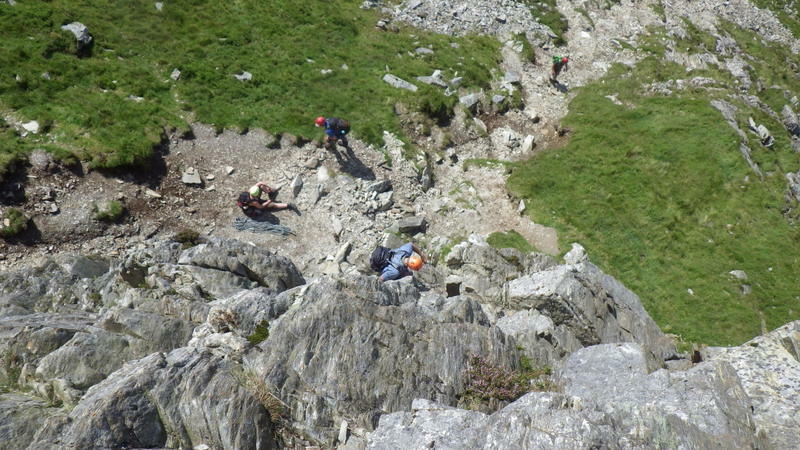 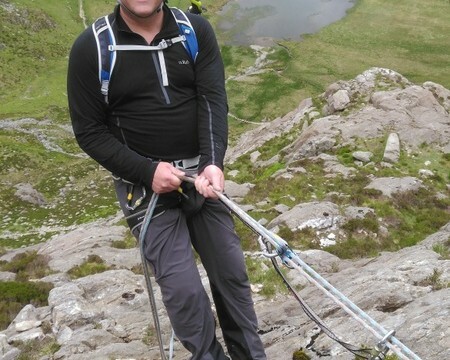 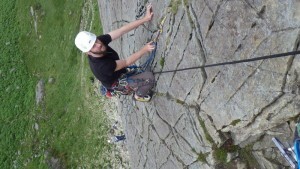 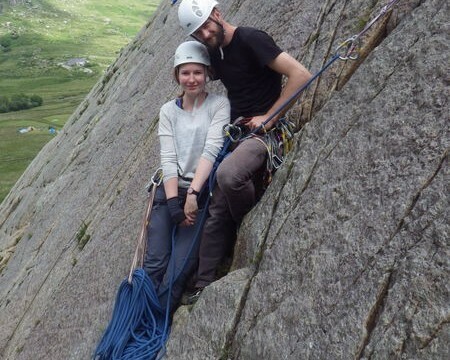 A great day out rock scrambling in Snowdonia. The snow just kept coming and we ended up with a fair dump! 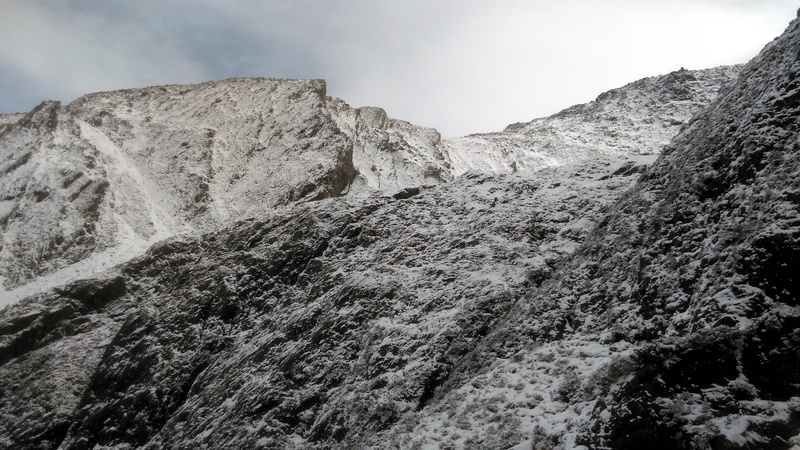 But the blue skies came out and we found ourselves in a winter wonderland!